You'll notice that I'm using the English translation of the Japanese title of this 1964 film and not the more commonly known variations of Godzilla vs. 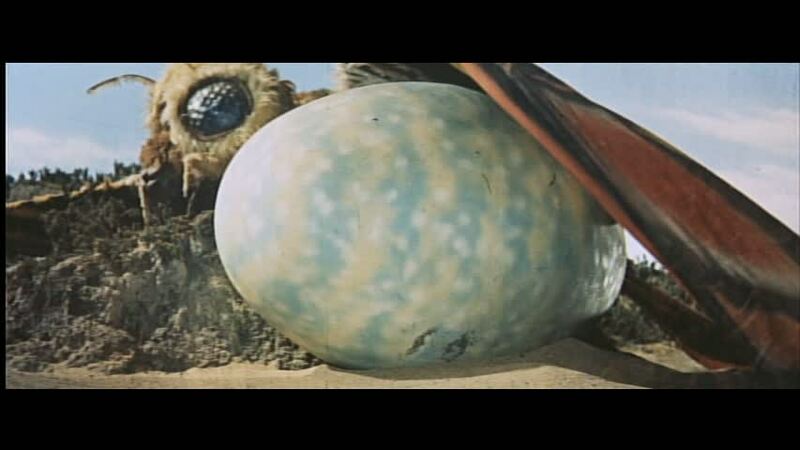 The Thing, or Godzilla vs. Mothra. No, as I indulge my nostalgia for my youth -- and, believe me, this was a flick I saw quite a few times on Channel 20/WDCA in the D.C. area as a kid -- I am watching, usually for the first time, the Japanese version of each Godzilla film. 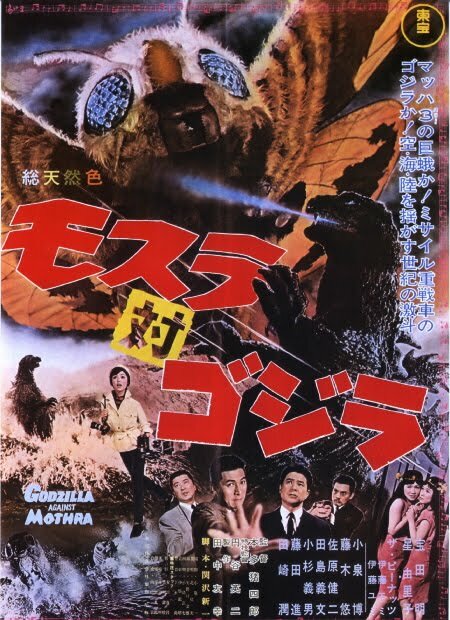 Apparently, in the case of Mothra vs. Godzilla (1964), the Japanese and English cuts are very close for a change -- no Raymond Burr shoved into the American edit, for example. 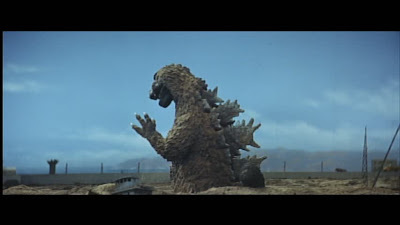 I should add that this could very well be the Godzilla flick that so scared me as a tot; I just vaguely recall having a few dreams when I was 4 or 5 about Godzilla rounding the corner of our apartment building and peering into my bedroom window. 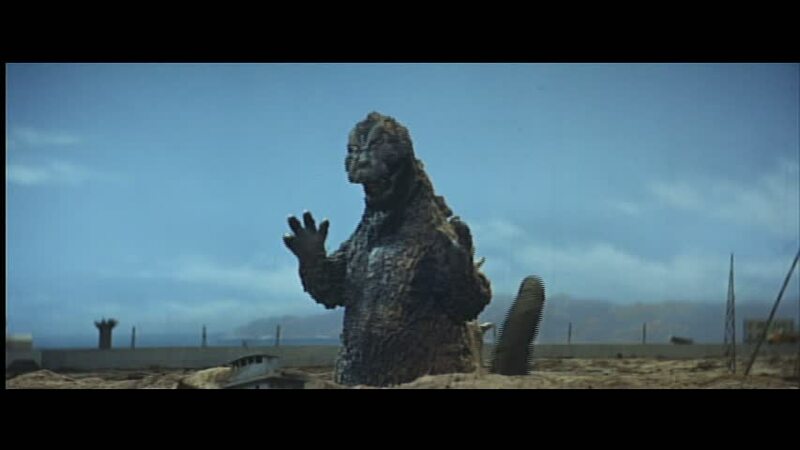 As we were only on the third floor, I reckon Godzilla would have had to hunch down to get a glimpse of the child-me cowering under his blanket. A large part of why I was terrified by Godzilla was probably due to the monster's magnificent reappearance in this film, emerging from the dirt without much warning to the surprise of the usual fleeing (and screaming) crowd. 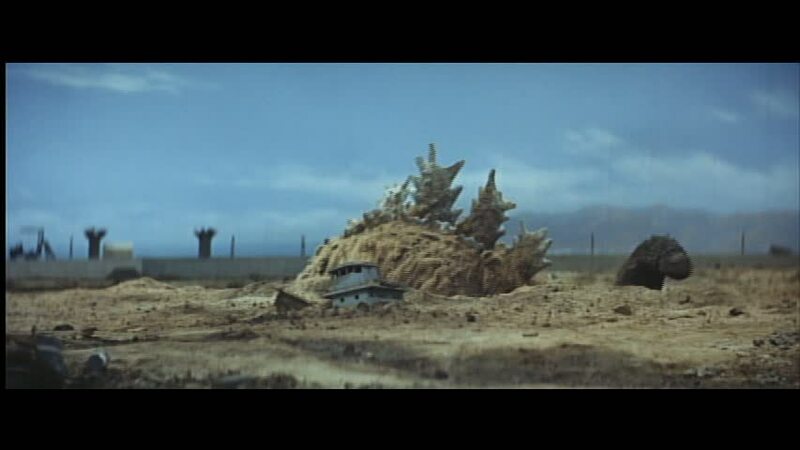 No, there's not much build-up here beyond some radioactive events and a large piece of a lizard's scale discovered by a scientist-type guy. 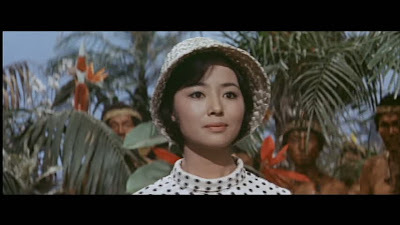 Most of the first section of Mothra vs. Godzilla concerns Mothra so the arrival of Godzilla here provides a nice bit of urgency to the drama. 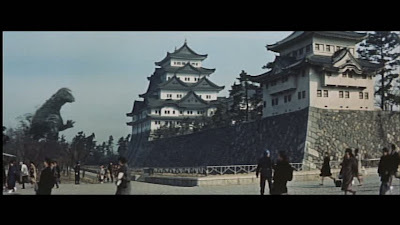 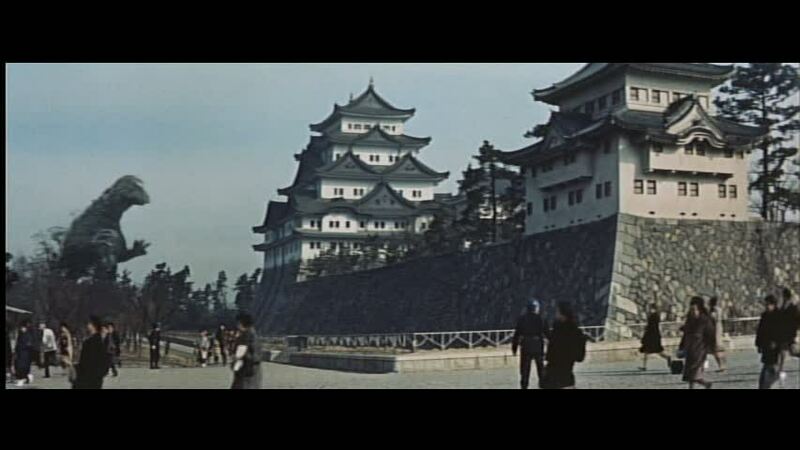 Additionally, while the special effects are a bit primitive to our eyes in the 21st century, there is a peculiar and surreal beauty in some of the process shots, notably the ones that involve Godzilla in the background and the real locations and humans in the foreground. 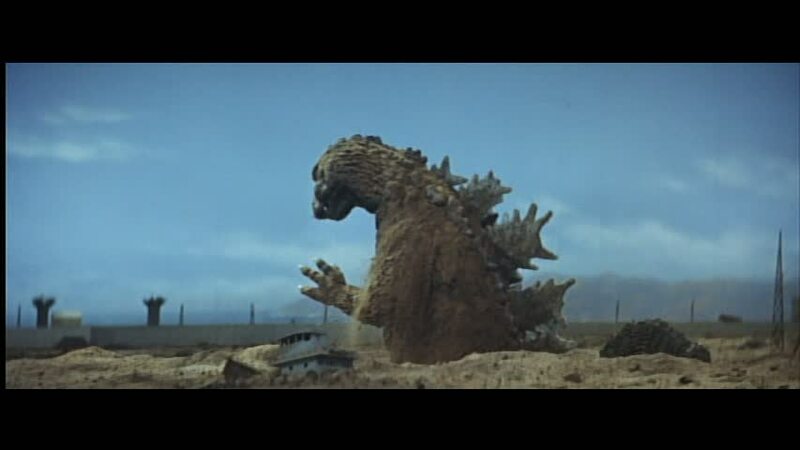 These were the images that I took to heart as a child and I soon grew to appreciate the artistry here even if it's a bit different from that practiced by Ray Harryhausen. 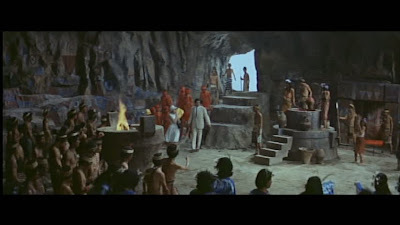 The sense of the "unreal" is just as potent here as it is in The Golden Voyage of Sinbad (1974) when the heroes are fighting the six-armed stone goddess Kali. 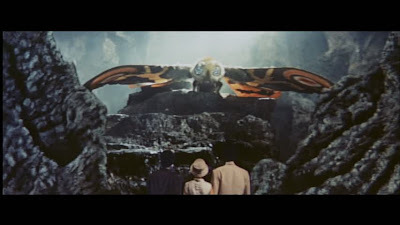 As far as Mothra goes, it's almost as if the earlier film didn't exist as no one here in this story seems to remember or recall the twin tiny beauties from Infant Island. 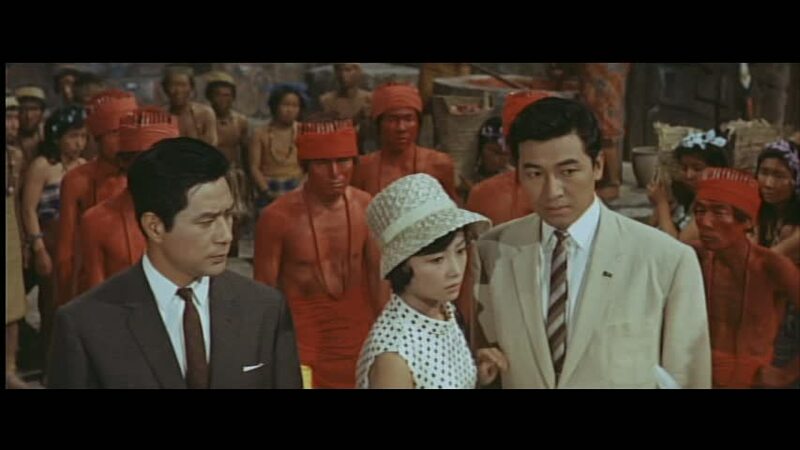 Hiroshi Koizumi is back, this time playing another scientist but not the same one he played in Mothra (1961). Akira Takarada plays a newspaper reporter and Yuriko Hoshi is the plucky photographer for the paper, and also the reporter's secret girlfriend. 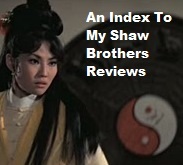 After Mothra's egg washes to shore in Japan, and a greedy land developer quickly seizes it to use as a publicity gimmick, the twin princesses show up. 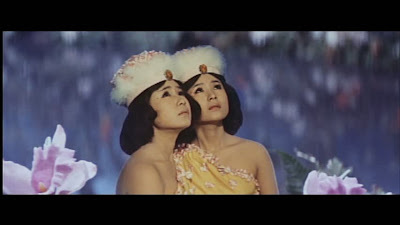 In a neat twist of the themes from Mothra, this time the humans have to go to Infant Island and beg for help from the natives and the little princesses (The Peanuts) and Mothra, rather than suffer the wrath of Mothra as she ravages Japan in pursuit of the kidnapped girls like in the earlier film. This time, the message is more somber as the natives basically castigate the three emissaries. 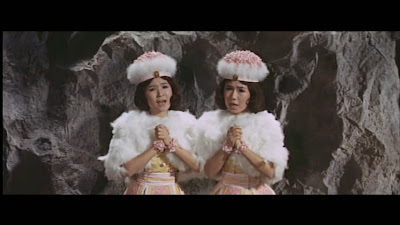 As they see it, the human world must suffer the fate for messing with "God's fire" and testing nuclear weapons -- weapons that have rendered Infant Island a wasteland except for the oasis containing the tiny twin beauties. 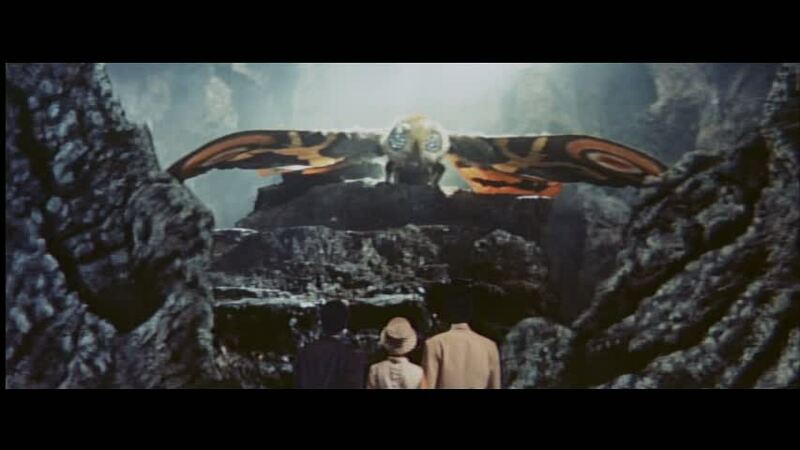 Still, despite the pleas of the humans, the twins won't budge and neither will the natives: Mothra will not go to help the humans since they won't return Mothra's egg and the island is still suffering the effects of the nuclear testing. 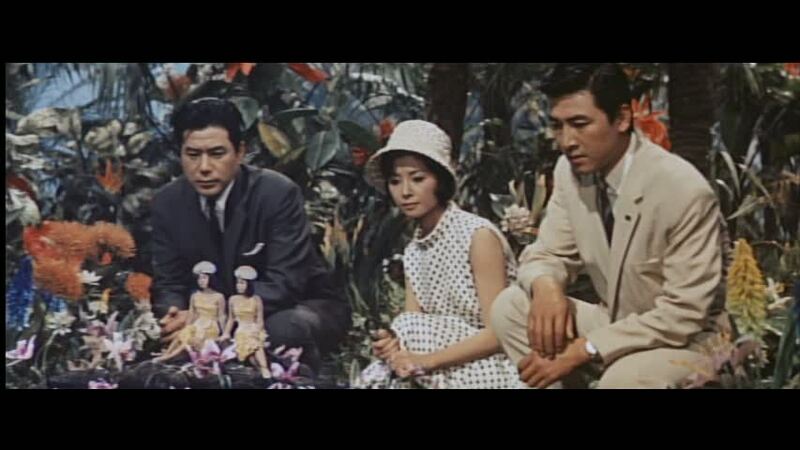 Finally, Yuriko Hoshi's reporter makes her case and her entreaty works where the others had not. 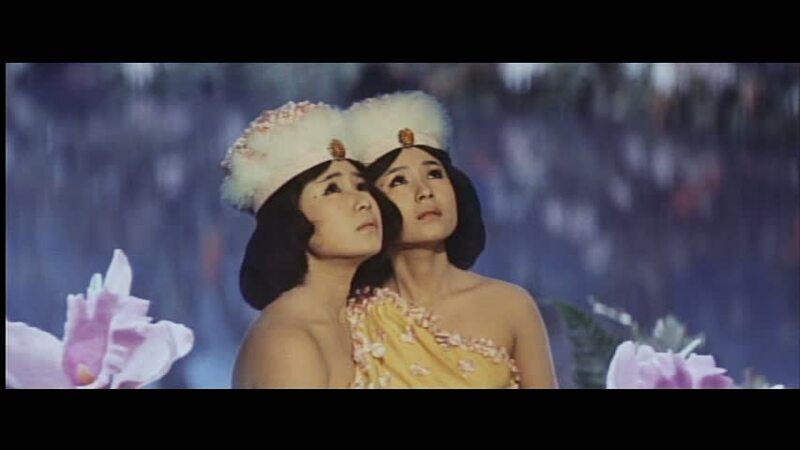 There's probably some cultural message here that I'm most likely missing but the significance of the woman being the one to appeal to the guardians of the feminine Mothra was not lost on me as a male viewer. It's a powerful and very human moment in what is typically thought of as a silly monster movie. 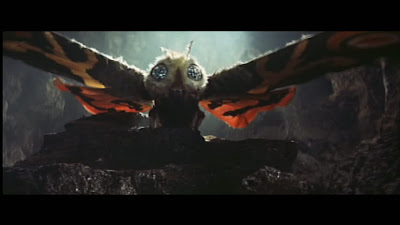 Furthering the serious nature of what is sometimes thought of as a kids' film, it turns out that Mothra is dying. 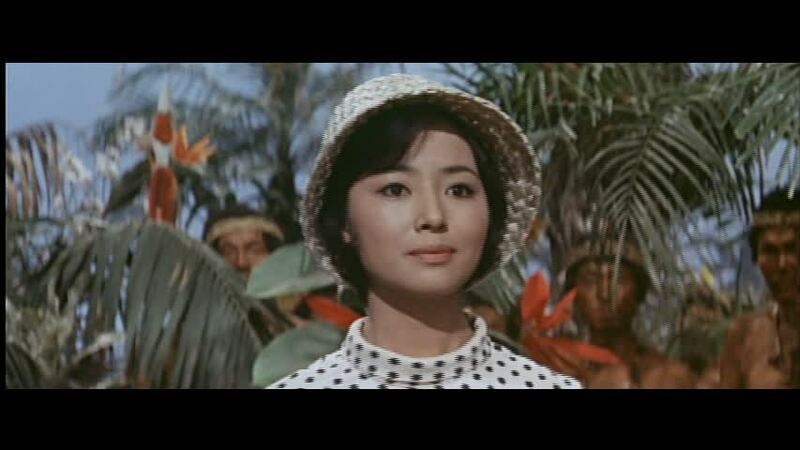 She will spend her last bit of energy flying to Japan and fighting Godzilla. 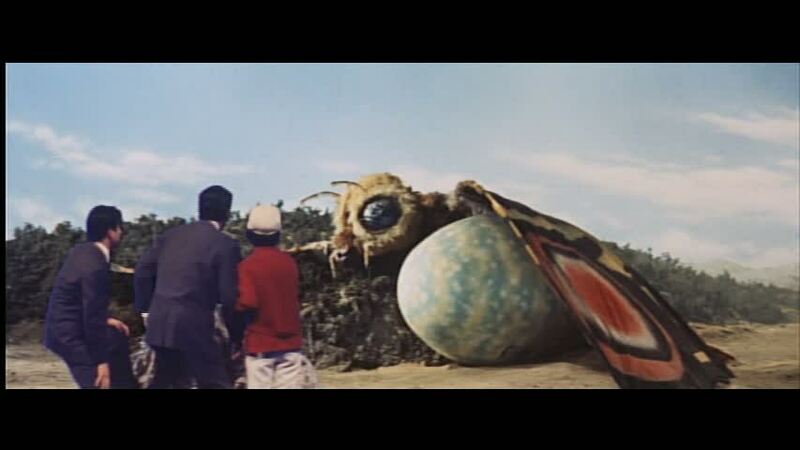 There is a weirdly sad tone to these scenes as the butterfly-like Mothra attacks an evil-looking Godzilla and lands to die next to the egg. 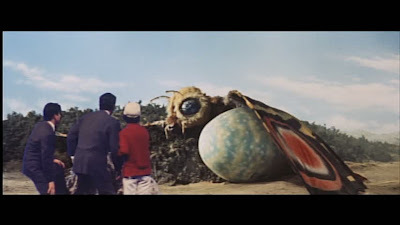 If Mothra (1961) was almost a fairy tale, Mothra vs. Godzilla (1964) is more a warning. 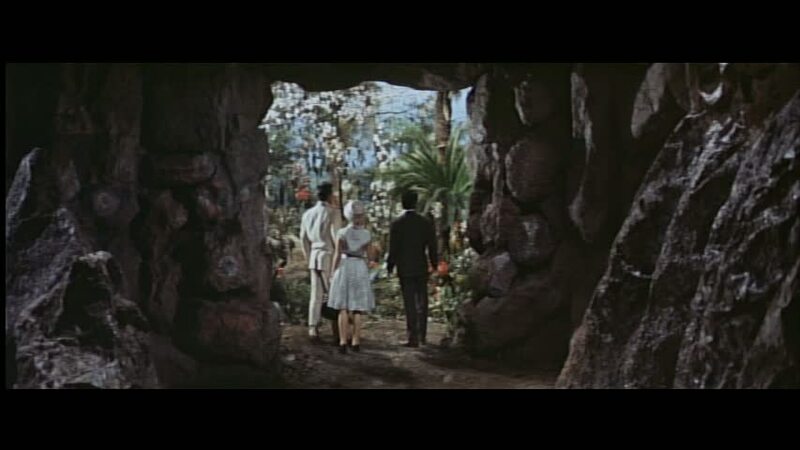 The elements of rebirth are here, as is a connection to, and respect for, the natural world. 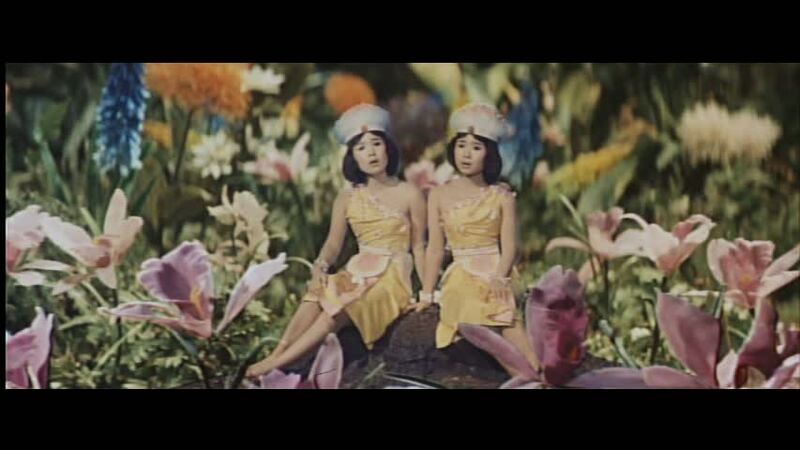 But, the larger message seems to be one of not destroying the purity of the untouched. 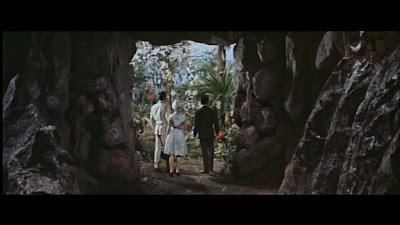 It's clear that the inhabitants of Infant Island would have been better off without being near the nuclear weapons and are now suffering another insult by having the egg of what is essentially their god in the hands of greedy humans. After Mothra dies and the egg hatches to reveal -- fittingly -- twin caterpillars that will wrap Godzilla in a cocoon and knock him off into the sea, there's a nice image that seems to sum up the message of the film. A group of school children had been trapped with their teacher on Iwa Island as the final battle progressed and the image of The Peanuts singing to the newly hatched Mothra babies while a bunch of kids watch is a nice final moment. 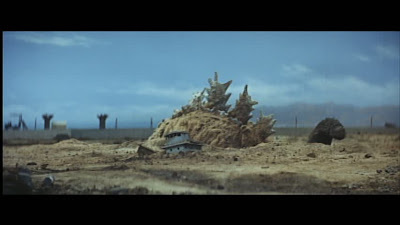 It's also a signal of the essentially childish tone that the Godzilla films would take a decade later but, for now, it's a lovely moment that highlights the themes of innocence, purity, and renewal that figure heavily in the fairly serious Mothra vs. Godzilla (1964). 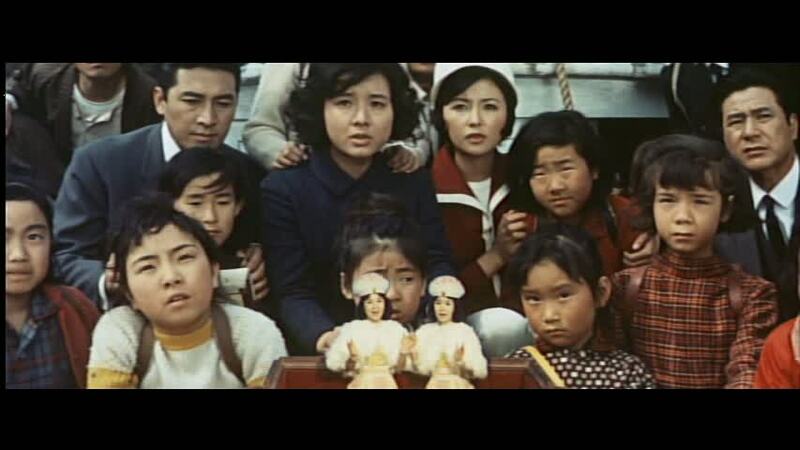 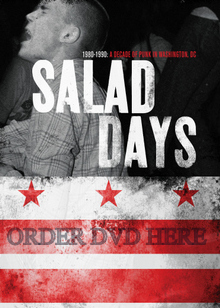 I think when I was 5 I understood the message of this film -- even in its badly dubbed English version -- in a more immediate fashion. Then I got older and was distracted by the dubbing. But, as an adult, if you can watch something like Mothra vs. Godzilla (1964), and accept the unreality of the thing, you'll be rewarded with a film featuring as much artistry and imagination as anything from the Disney or Pixar studios.